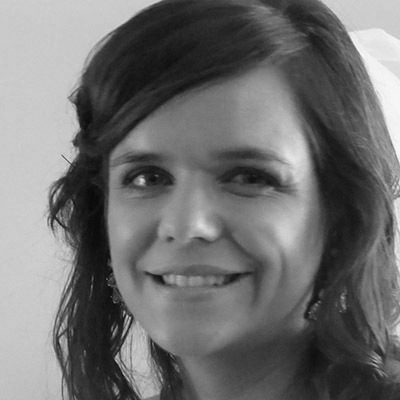 Sarah has a background as a Continence & Obstetric Physiotherapist, Childbirth Educator & Pilates Instructor. After participation in an intensive evidence-based MBSR (Mindfulness Based Stress Reduction) course several years ago, she began to integrate the tools learned from her own life & professional practice. Very much inspired, Sarah has since participated in overseas retreats, trained as a teacher & now facilitates weekly meditation classes at Sri Yoga School in Brighton. Having experienced the astoundingly transformational effects of meditation, Sarah believes the practice is at the heart of sound mental and physical health. Being present to fellow meditators finding their own inner wisdom& creating a stronger sense of connection with themselves & others joyfully continues to be an honor & privilege.